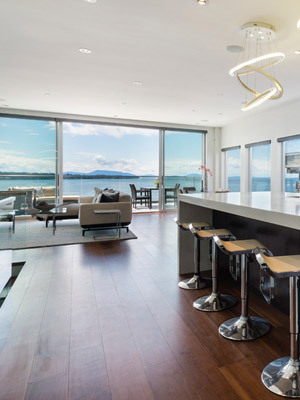 Interior Designer | Vancouver Home Design - Sarah Gallop Design Inc.
SGDI is an experienced and award-winning design firm which offers complete design or interior design of custom homes and home renovations throughout the greater Vancouver area. 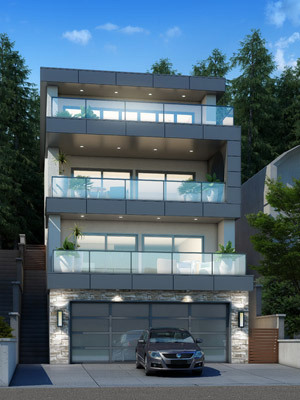 You will receive a perfectly executed home design package, completed to construction readiness, to ensure that your design can be accomplished regardless of whom you choose to build it. 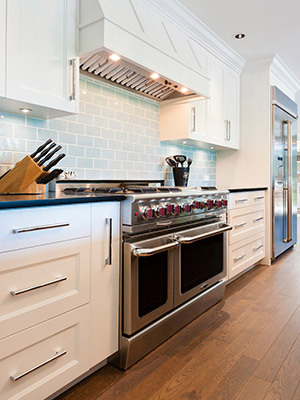 Designing your home is an investment. An efficient planning experience saves you time; and a properly budgeted design package, that allows your builder to provide you with an accurate construction budget, saves you money. We work for you, protecting your investment in your home from start to finish, remaining available to support you as construction progresses, and answering any questions as they arise on site. Your design is completely personalized; our portfolio shows that our large team of qualified designers is able to create any aesthetic. Within our extensive design library, you will find the materials and finishes that reflect your unique tastes as well as your lifestyle, making the house truly your home. 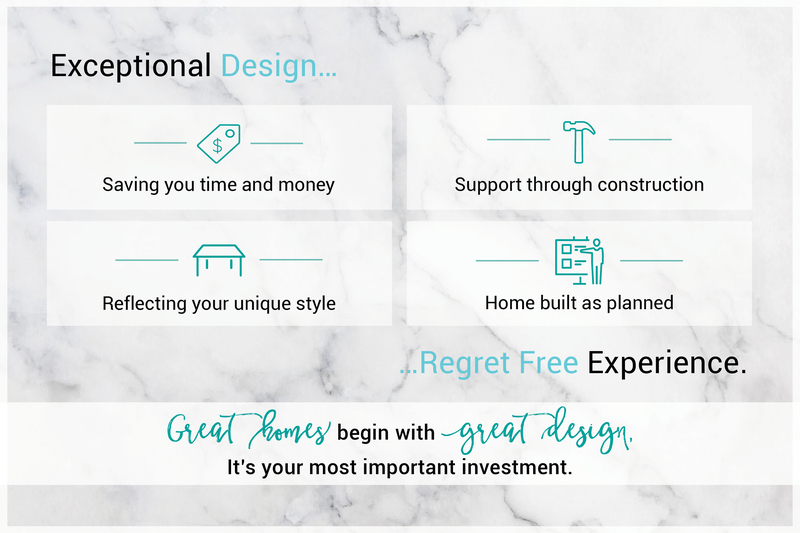 Designing your home is a dream experience; and whether it be building a new home or renovating your existing home, we want your design experience to be fun, easy, enjoyable, and stress-free! Your dream home, No regrets! SGDI has an extensive portfolio with experience working on projects large and small, with residential and commercial construction companies. 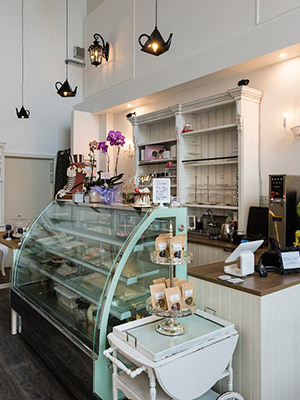 The firm’s unique designs span a vast range of styles and locations across Canada, USA, and Asia. SGDI’s competence in executing the design enables us to keep our focus on ensuring that our customers have all the knowledge to start their project without regret, and finish with pride in their new, beautiful, and functional space. We understand the construction and design industry very well, and want to help you have an amazing experience designing your home. 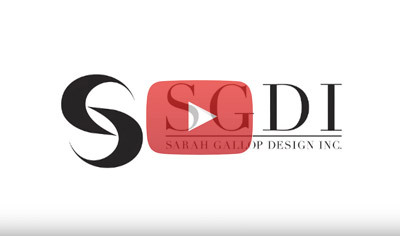 Sarah Gallop, the founder of SGDI, prides herself on attention to detail. Since starting the firm in 2009, Sarah has proven her dedication to quality interior design and customer service. Featured in multiple industry magazines and winner of countless awards, the thing that truly keeps her going is her passion for educating people on what interior designers actually do.